While there’s no fundamental conflict between IT service management (ITSM) and DevOps, DevOps does bring new and different techniques for getting work done and interacting with the rest of the organization. DevOps and ITIL: It’s Not Your Mother’s ITSM! ITSM people who are used to frameworks such as ITIL and COBIT tend to regard the IT department as a “service provider” and the rest of the organization as “the customer.” But DevOps has come from web-scale organizations “where IT is the business,” and that means the prevailing view is more like the Toyota Production System mentality, wherein the aim is to move things along a production line with maximum speed and maximum quality, says Matt Hooper, product evangelist at LANDESK. DevOps thus has already broken down some of the barriers between “IT” and “business”—practitioners realize they have to determine what the business needs, and then provide it. But Agile or Agile-like practices also are part of this approach, so there’s lots of experimentation, learning and redeployment in “lots of tiny little steps,” and, consequently, there’s not much risk of going very far wrong with any of them. An issue is that this conflicts with ITSM’s view of life cycles, partly because the whole idea is to merge development and operations—for instance, by automatically spinning up software-defined infrastructure as needed. What’s needed, Hooper suggests, is “service management with a digital mindset” rather than ITIL’s “human mindset.” It’s all about feedback, he says, but for ITSM and DevOps to sit comfortably together there must be a realization that feedback can come from humans or systems. And even though the command and control mindset tried to avoid failures, systems still failed. So a better approach is to accept that “stuff breaks” and make small changes at a time, respond to issues as they arise and keep learning. In the longer term, this will lead to more durable systems, he says. It’s a myth that you’ll be able to stop bad things happening, because people and systems aren’t perfect. DevOps, in contrast, accepts that things will go wrong but aims to respond quickly—for example, by keeping developers close to operations so they can see problems occurring, realize what mistakes they made, and put them right. “That’s challenging to a traditional ITSM person,” Hooper says. It is important to accept that failure is an option, even though massive failure isn’t. While some ITIL practitioners see value in DevOps’ continuous deployment approach, their premise is still that IT is a “service provider” rather than a “partner,” but the business side of the organization wants the latter. You don’t get home from a business trip and tell your spouse you were 99.98 percent faithful while you were away, he observes, and that sort of SLA-based thinking works against becoming a learning organization, achieving good demand management and so on. ITIL v2 served a good purpose, but ITIL v3 arrived too late, Hooper suggests. The growing influence of the Lean movement means systems are going through rapid change cycles, and too much “process” leads to waste and lower performance. 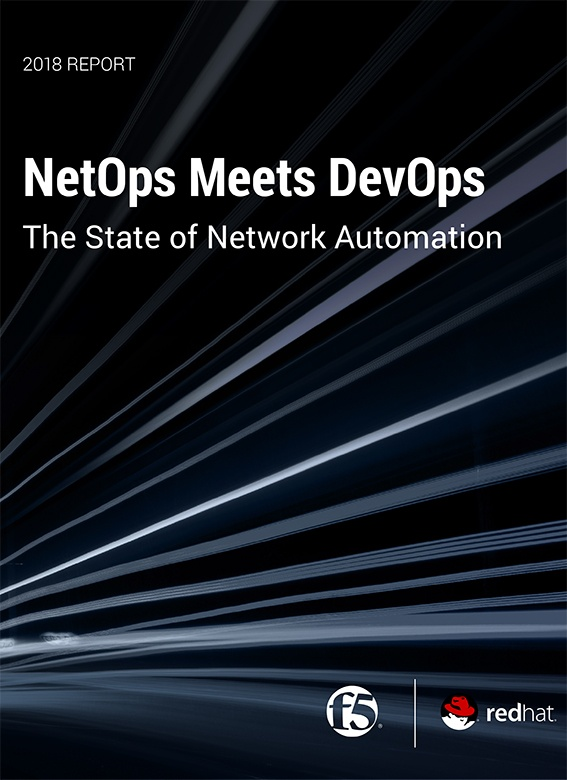 DevOps and software-defined technologies provide ways to better handle rapid change—infrastructure can be spun up and back down in seconds, providing opportunities for self-healing systems with better scalability and reliability. Where ITIL focuses on meetings and human processes, DevOps prefers to use analytics to determine the right time to release and then whether then release was successful. “The feedback loop is an essential part of DevOps strategy,” just as it is with ITIL, but ITIL has a more human-centric idea of feedback. “ITSMers tend to hide in the back closet” waiting for the business to tell them what to do, but DevOps takes a more active approach, he suggests.